When I was living in Ontario I was invited to a Tea Party. A Steeped Tea Party. Of course I had to host a couple parties and from there began to enjoy tea with all the many flavours. Years later I moved back to the Maritimes and never thought much of Steeped Tea again. I did have some left and shared it with my sister. She looked up the company and started selling the tea. I was looking for something to do on the side part-time and thought about selling a couple different things, but I really enjoyed all the benefits and ease of being a Steeped Tea Consultant. So I signed up and have been enjoying and sharing Steeped Tea with others ever since. 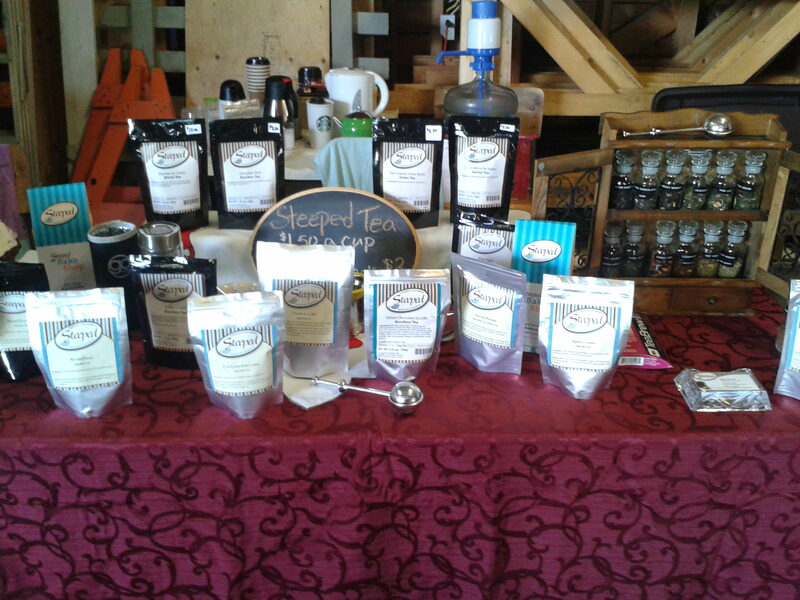 I hope that you visit my online Tea Shop and be sure to try out some of the best tea’s around! Leave me a comment with your questions and I’ll get back to you!